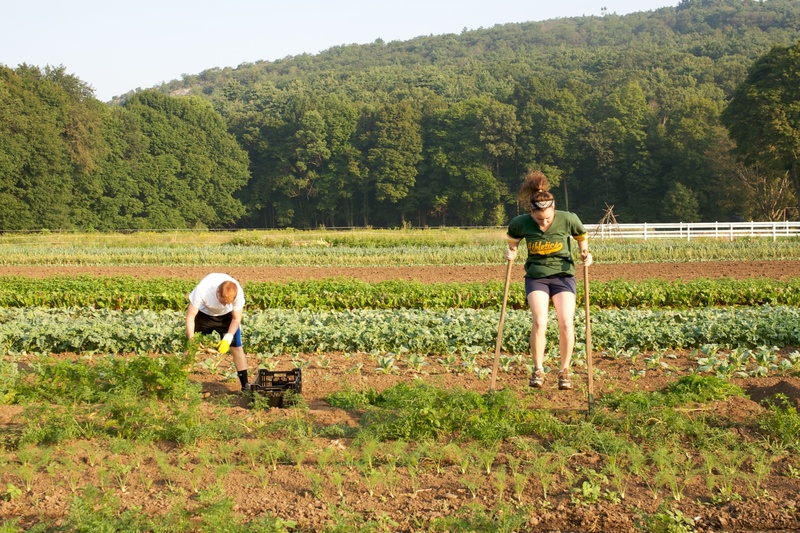 Community Supported Agriculture is a model for supporting and revitalizing local agriculture. 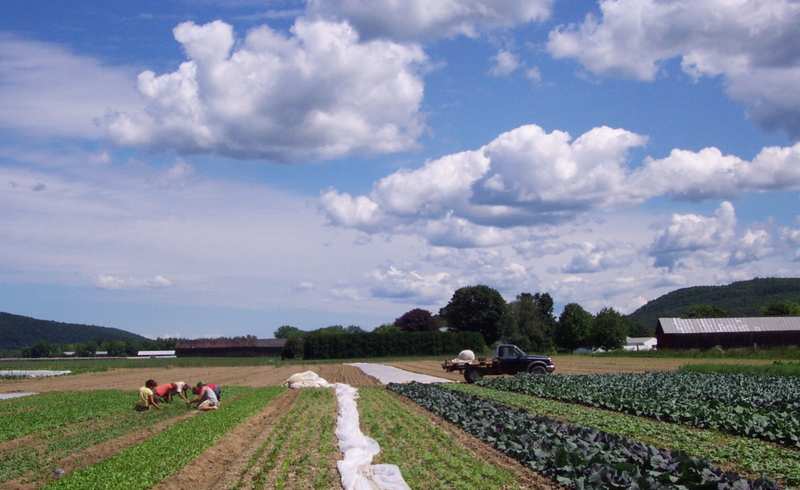 Community Supported Agriculture (CSA) reflects an innovative and resourceful strategy to connect local farmers with local consumers, develop a regional food supply and strong local economy, maintain a sense of community, and encourage land stewardship. CSA is a partnership of mutual commitment between a farm and a community of supporters which provides a direct link between the production and consumption of food. 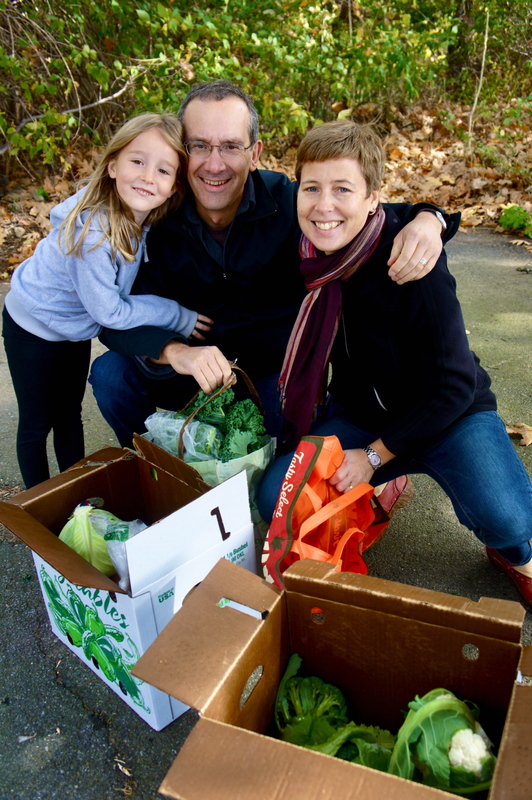 Supporters pre-purchase a share of the season’s harvest. In this way, these shareholders make a commitment to support the farm throughout the season, and assume the costs, risks and bounty of growing food along with the farmer. 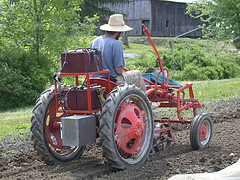 Early purchase of the season’s harvest helps pay for seeds, fertilizer, water, equipment maintenance, labor, etc. In return, the farm provides, to the best of its ability, a healthy supply of seasonal fresh produce throughout the growing season. Becoming a shareholder creates a responsible relationship between people and the food they eat, the land on which it is grown and those who grow it.